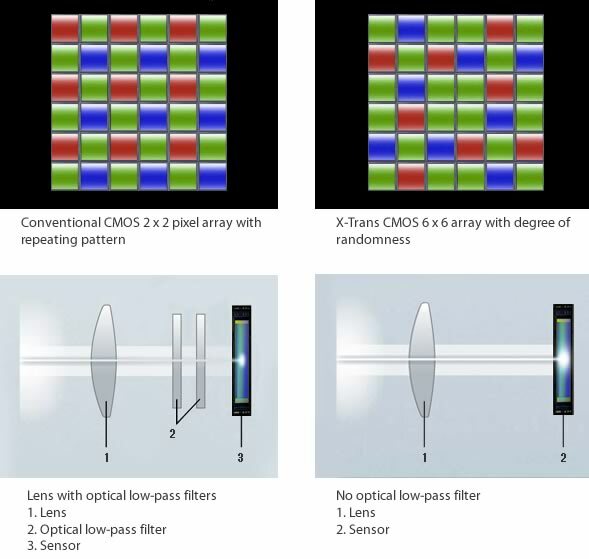 These improvements are thanks to a new EXR Processor II and also a new 16.3 megapixel APS-C X-Trans CMOS II that includes phase detection pixels. This allows the camera to combine contrast with phase detection in order to improve autofocus performance. Astute readers would have also noted that the new X100S will offer an improvement in image quality as well. The X100 sported a 12.3 megapixel standard Bayer array CMOS sensor, whereas the X100S is now sporting the company’s unique X-Trans sensor that does away with any anti-alias filter for better resolution and crisper images — Fujifilm claims an increase in resolution by about 25% and reduction in noise by more than 30% over the X100. This is in fact a second generation sensor over the one found in the X-Pro1 and X-E1, but we would guess that the main improvement over the first generation X-Trans sensor is the inclusion of the phase detection pixels. Fujifilm also has some tasty bits for fans of manual focusing — an impossible feat with the original X100. A new “Digital Split Image” feature shows dual images on the left and right of the screen to be lined up during manual focusing. There’s also the much-demanded focus peaking option that up to now was only found in Sony cameras. Other improvements include a new hybrid viewfinder with a high-resolution 2.36 million dot EVF, same resolution as in the X-E1, and there is now a full HD (1080p) 60fps movie mode. Fuji will also be offering an external microphone with a USB adapter that will connect to the X100S. There is no word on price and availability yet but we would guess this to go for around $1,200. 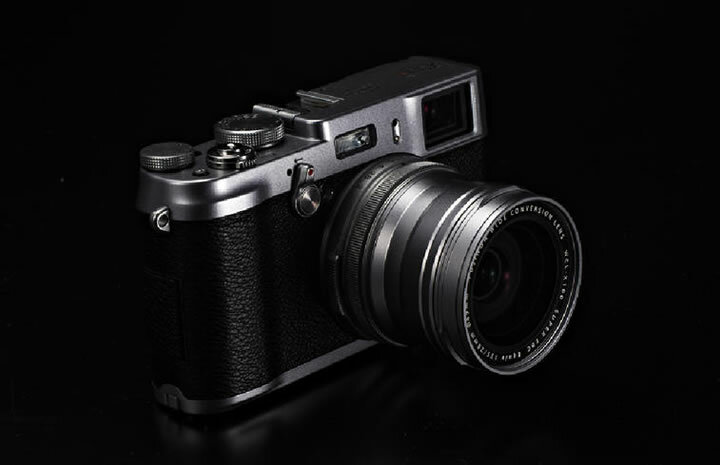 UPDATE: Pricing confirmed at $1299.95 and the X100S will be shipping by end-March 2013. 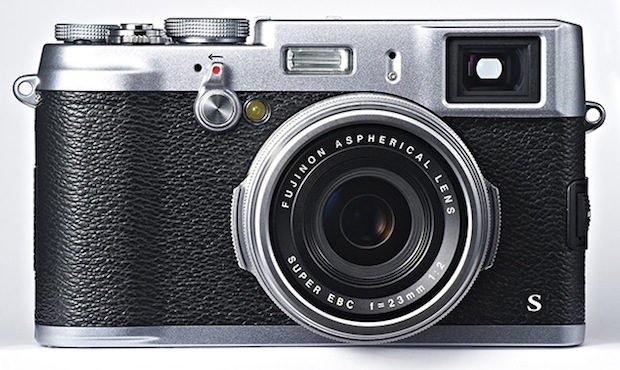 You can pre-order the X100S from Amazon US here.